Having a child injured due to faulty packaging is a tragedy and a worst-case scenario for any company. Along with the physical harm caused by improperly closed packages, this situation can lead to a loss of customers and a potential lawsuit. That is why the Consumer Product Safety Commission requires the use of child-resistant caps—to protect the consumer and protect your business. It is important to understand child-resistant packaging rules so you can provide appropriate and safe packaging suggestions for your product sellers. Please note that the following information is based on our understanding of Child-Resistant Packaging laws here at Carow Packaging. As we are not attorneys, our expert views cannot be construed as legal opinions, such as in the court of law. At the same time, we have conducted ample research to provide you with this information. When it comes to child-resistant packaging, the regulations for this type of packaging are mandated by the Consumer Product Safety Commission or CPSC. This is a federal organization that sets and enforces safety regulations for packaging. More specifically, the CPSC is the agency that mandates the Child-Resistant Packaging rules. 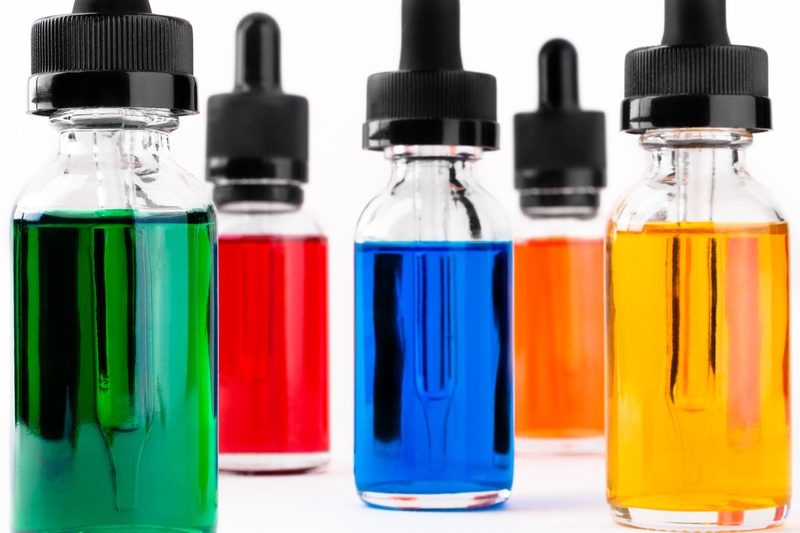 These rules are part of the Poison Prevention Packaging Act or PPPA, which is officially titled as 16 CFR 1700.20. Carow Packaging is a supplier of child-resistant caps, also known as CRC. Currently, we are a distributor for CRC, but we are in the process of becoming a closure manufacturer. Right now the child-resistant caps we supply are tested by the closure manufacturer that supplies our caps. This manufacturer performs the necessary protocol test that is required by the CPSC. 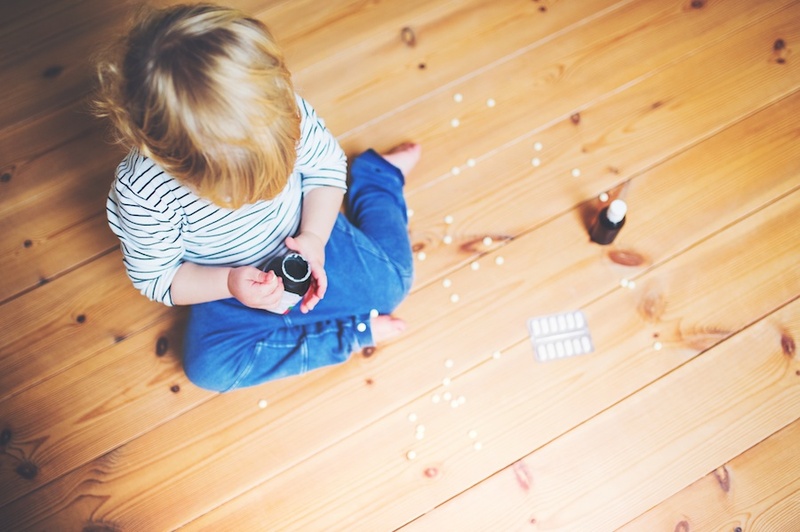 This ensures our child-resistant caps are compliant with the Poison Prevention Packaging Act for Child-Resistant Packaging rules. In addition, just because a protocol test has been passed by the closure manufacturer, the packaging may not be compliant when it reaches the end user. Why not? 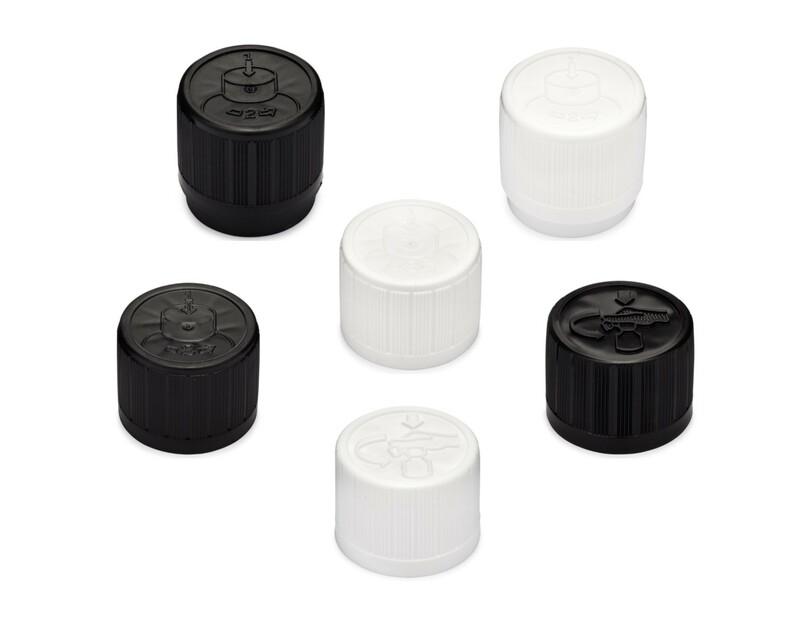 Ultimately it is the filling and capping processes that ensure a child-resistant cap and packaging is compliant. Keep in mind, the closure manufacturer has no control over compliance once the product is filled and capped. What is the purpose of the certification if it does not guarantee compliance for the distributor or product seller? The protocol testing is completed in order to demonstrate that the closure has the ability to pass the child-resistant packaging protocol test. However, this is only true if the closure has been used properly by the product seller's filling and bottling provider. More importantly, when the closure manufacturer carries out the protocol test, it alleviates pressure from the product seller. The product seller can rest assured that their caps are compliant and will remain so as long as they carry out packaging procedures properly. Visit the CPSC website to look for the latest recalls, regulations, and resources. Call the CPSC at 800-638-2772 to ask any specific questions. The CPSC customer service reps are friendly and informative. 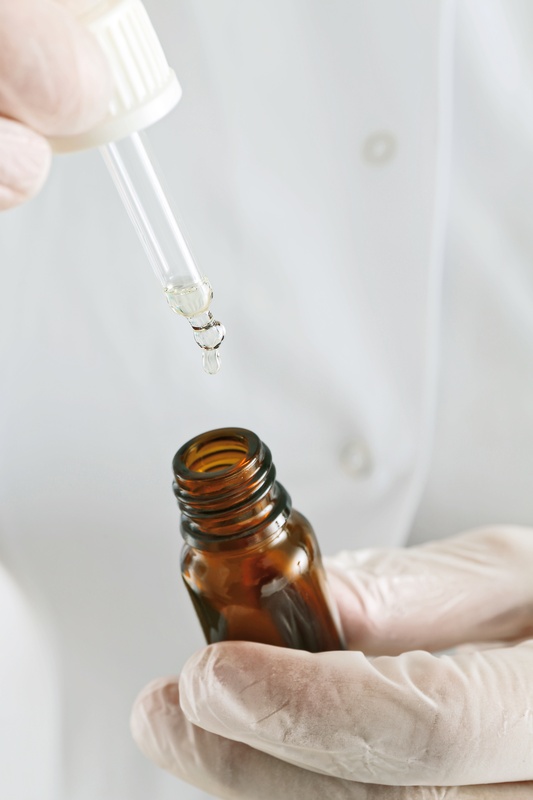 Conduct protocol testing with reliable laboratories. This will give you a practical understanding of regulations and testing needed to achieve compliance. Speak to an attorney to develop a legal understanding of the subject so to know your rights and responsibilities. You will need to find an attorney who has knowledge and/or experience dealing with CPSC regulations. An obvious but often overlooked way to be compliant is to work with packaging components that have passed the protocol testing. If the components that the closure manufacturer provides have not passed the testing, refuse to use them. Request a copy of the protocol test results before you select a closure manufacturer for any components. You, as the product seller should also perform your own child resistance packaging test and it is recommended that you do so. This is to insure that you, as the product seller, are incorporating the correct filling and capping procedures to establish a package that is compliant. As such, these processes should be done by a professional manufacturer according to standards that required. This proves the capping and filling processes were compliant with federal regulations via the CPSC. The product seller needs to be able to prove these standards were met, i.e., through daily logs. Specific procedures that must be recorded include the torque, lot testing, and quantity inspected. In the case that there is an incident, the CPSC will require the product seller to provide documentation to support the fact they have maintained proper manufacturing and packaging processes. For example, the product seller will need to show test results of the child-resistant packaging from the closure manufacturer and/or distributor. They may also need to show a sketch of the items and the packaging components that are the subject of the incident. Additional information will likely be required on a base by base scenario. In Europe, the protocol testing is not the same as those required by the CPSC. In addition, the CPSC does not recognize the European protocols. Check with your country’s regulations to ensure your products are compliant. The above information is intended as a guide to help you get started working with proper child-resistant caps and packaging products. Learn more information about child-resistant packaging by downloading our eBook below. Since 1993, Steve has developed a comprehensive knowledge of dispensing, including sales, operations, information technology, and product development, which he applies when identifying customer solutions. He is the President of Carow Packaging and our representative for Midwestern US & Central Canada Sales. ©2018 Carow Packaging, Inc. All Rights Reserved.